Product prices and availability are accurate as of 2019-03-25 23:18:10 EDT and are subject to change. Any price and availability information displayed on http://www.amazon.com/ at the time of purchase will apply to the purchase of this product. 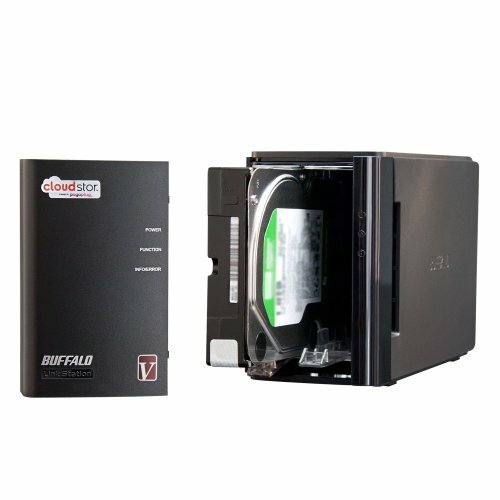 Buffalo's CloudStor Pro is a personal storage solution designed with you in mind. Powered by a fast 1.6 GHz processor for enhanced performance, CloudStor Pro is your portal to freely access and share your data, photos, videos, music and much more with anyone, anywhere over the Internet. Because none of your data resides in the cloud, CloudStor Pro is your secure solution to store and share digital content easily and freely. With apps for mobile devices, you'll always be seconds away from your content. Whether you're at home, the office or on the road, your CloudStor Pro user experience remains the same. 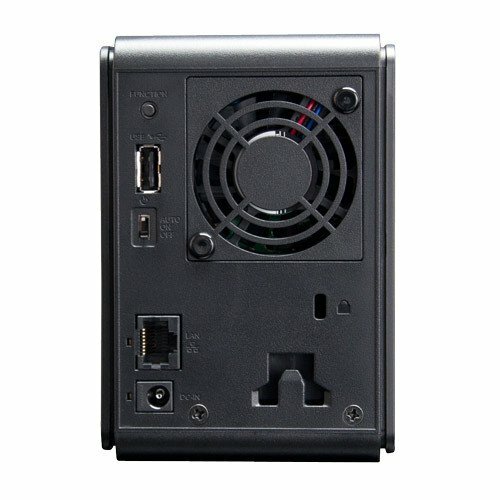 It looks and operates just like a hard drive on your PC or Mac and can even integrate with Facebook and Twitter for easy sharing to popular online services. CloudStor Pro is that easy. 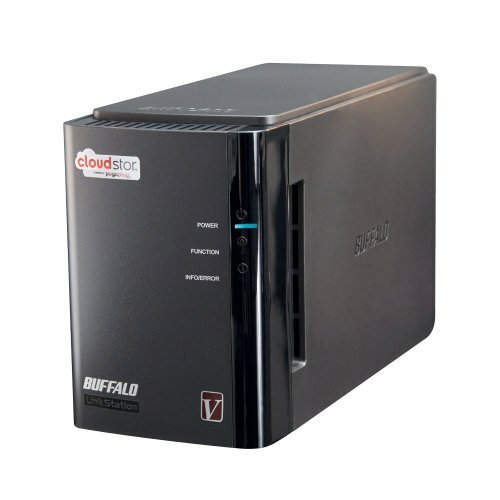 Just plug it in, turn it on and create your free account at mycloudstor.com.